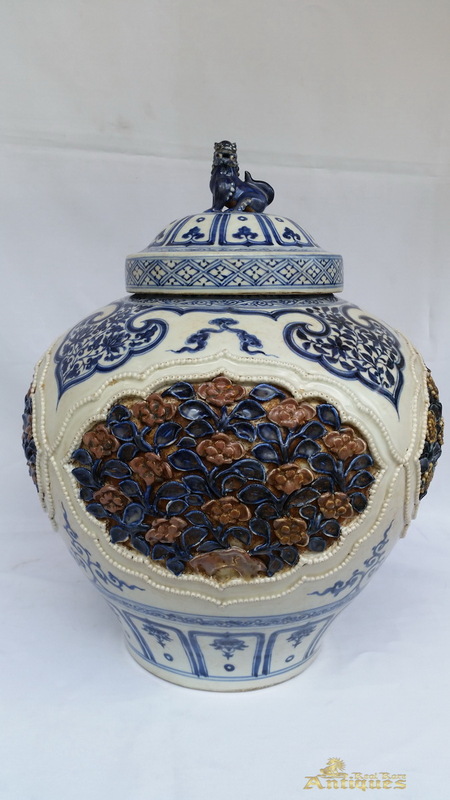 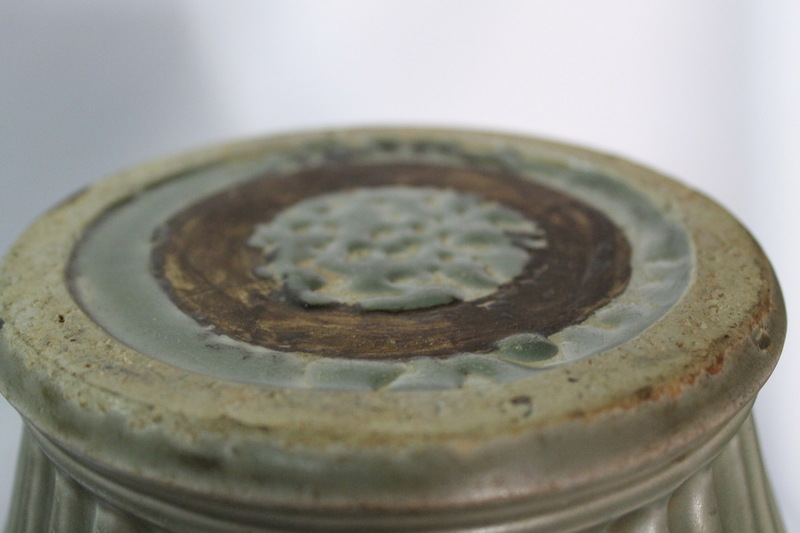 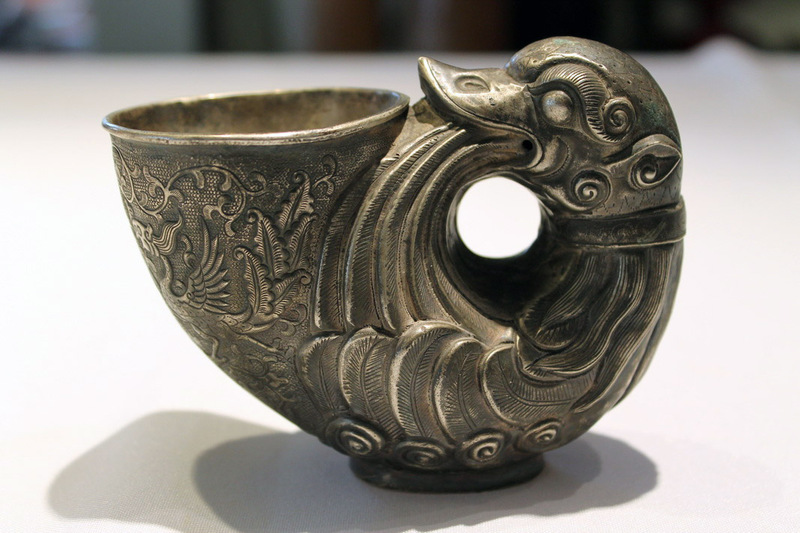 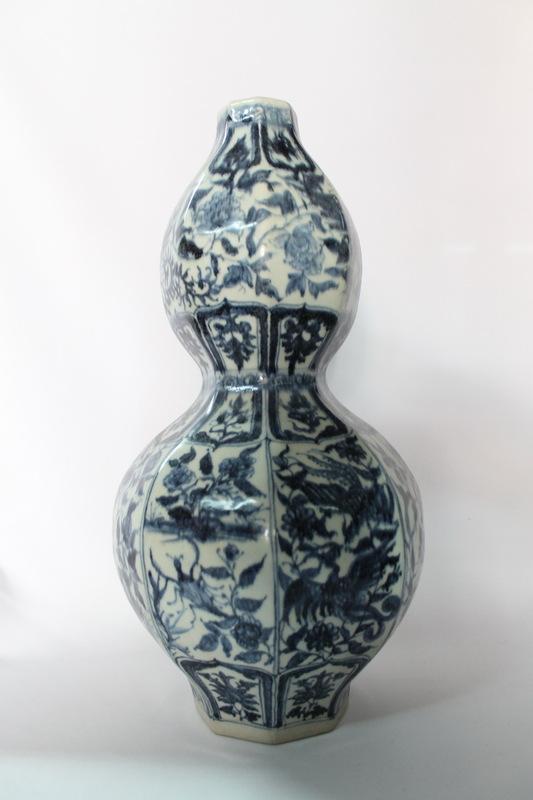 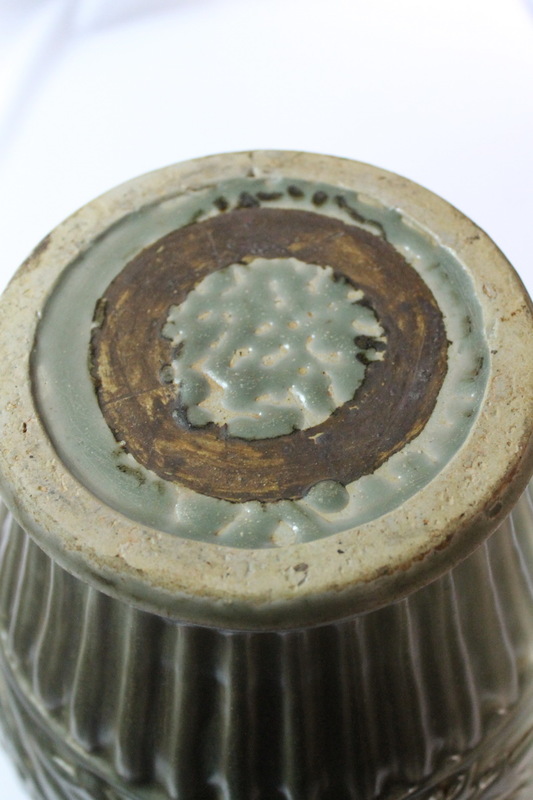 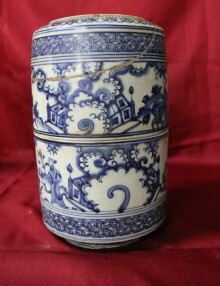 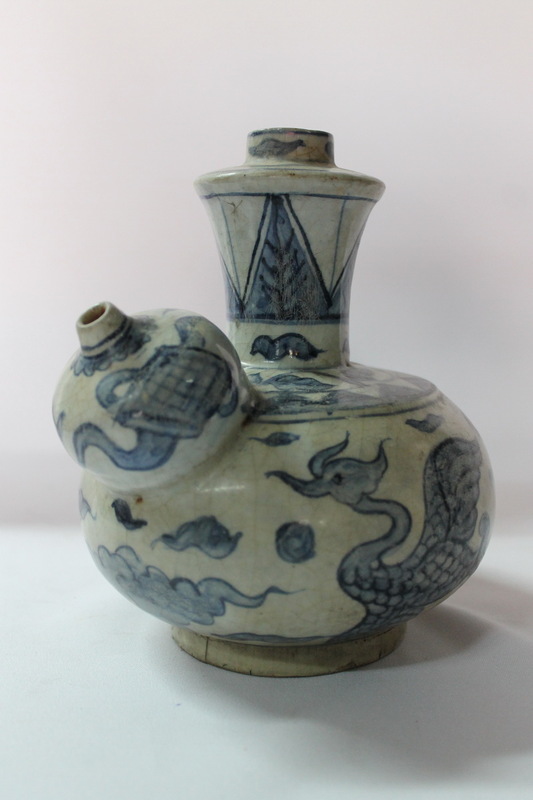 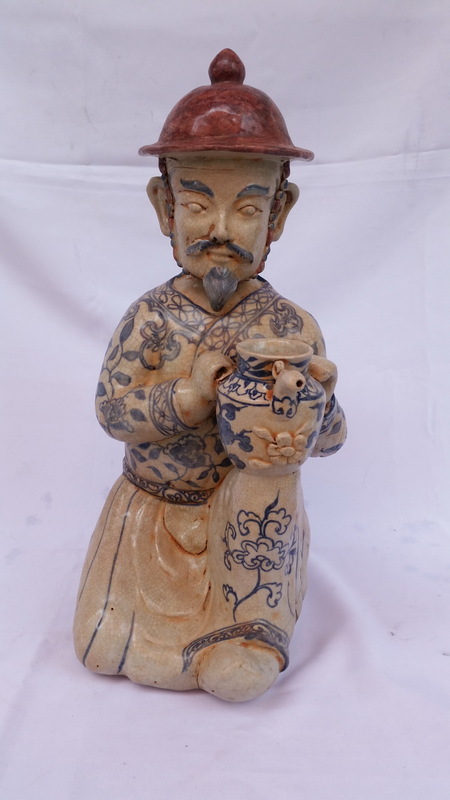 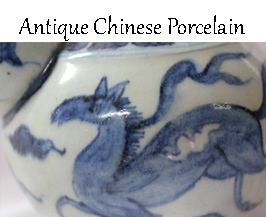 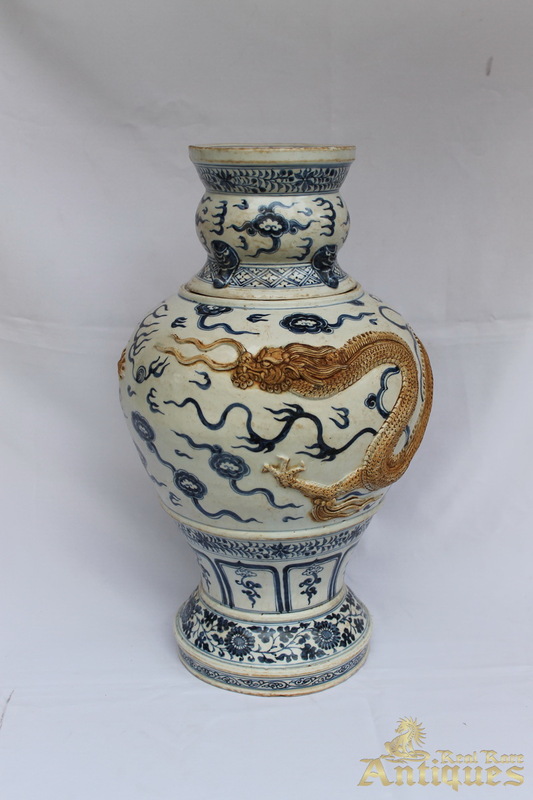 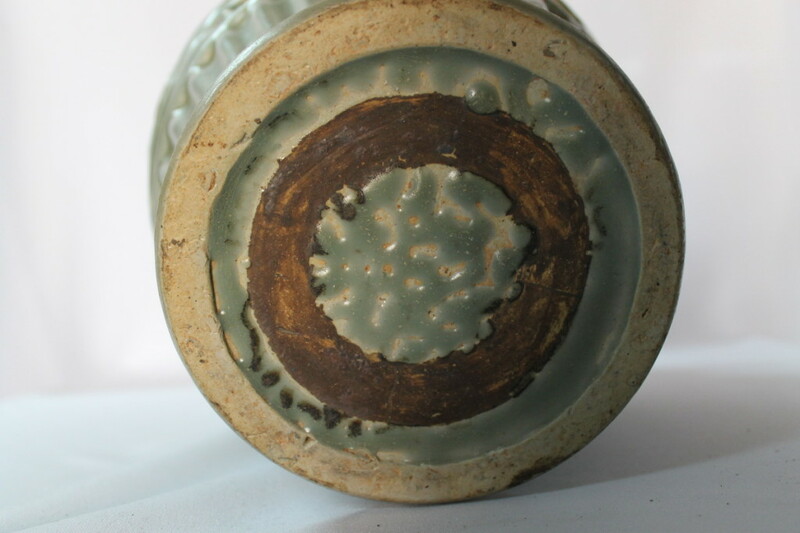 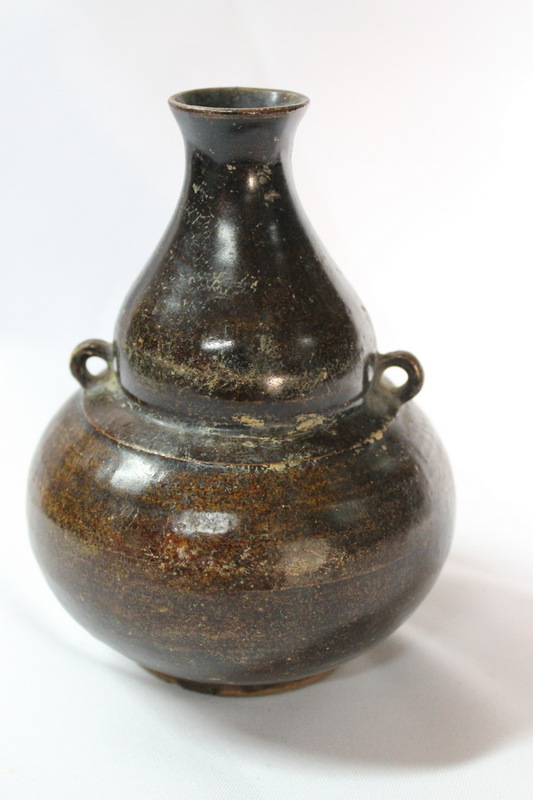 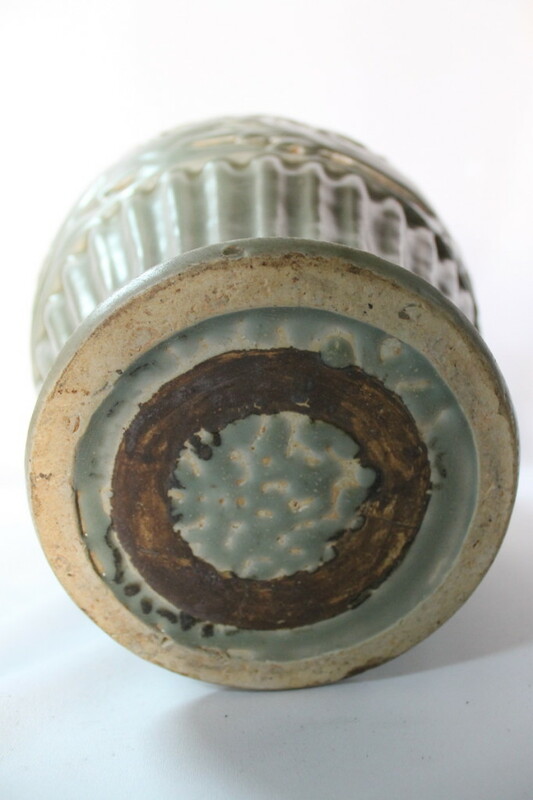 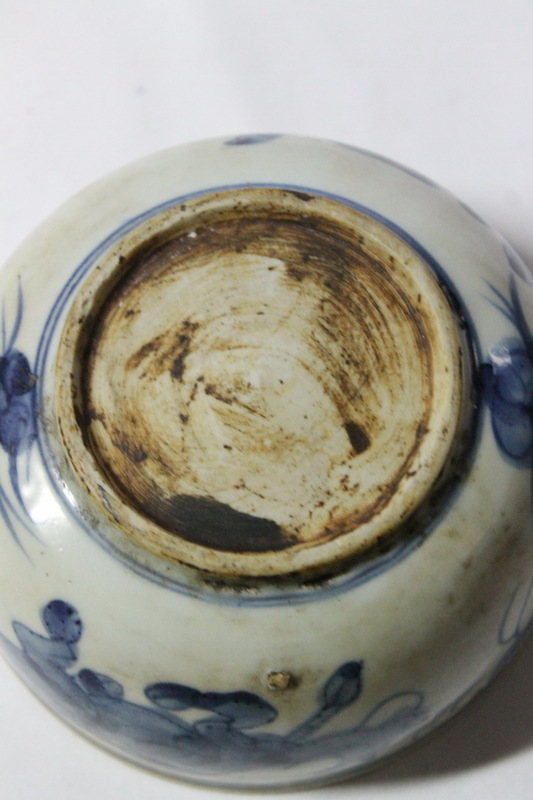 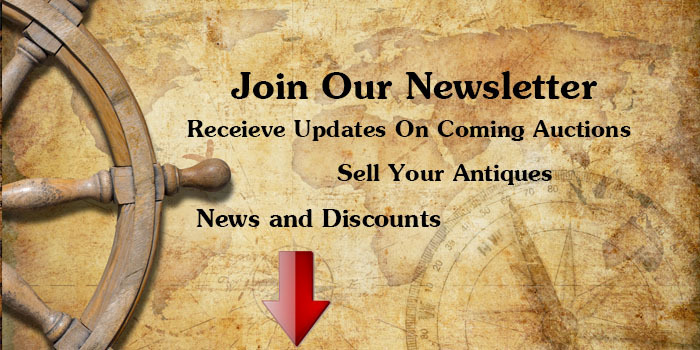 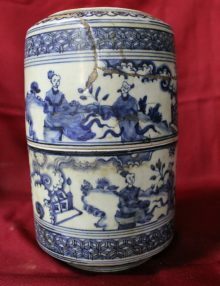 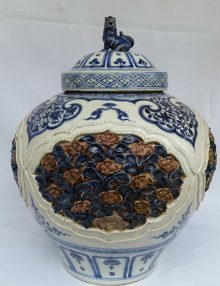 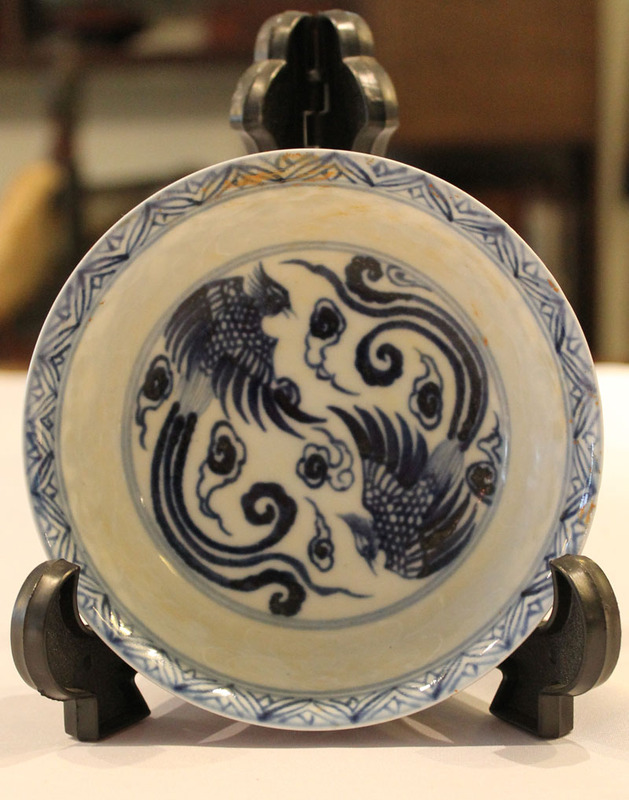 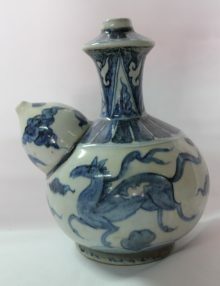 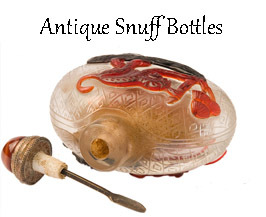 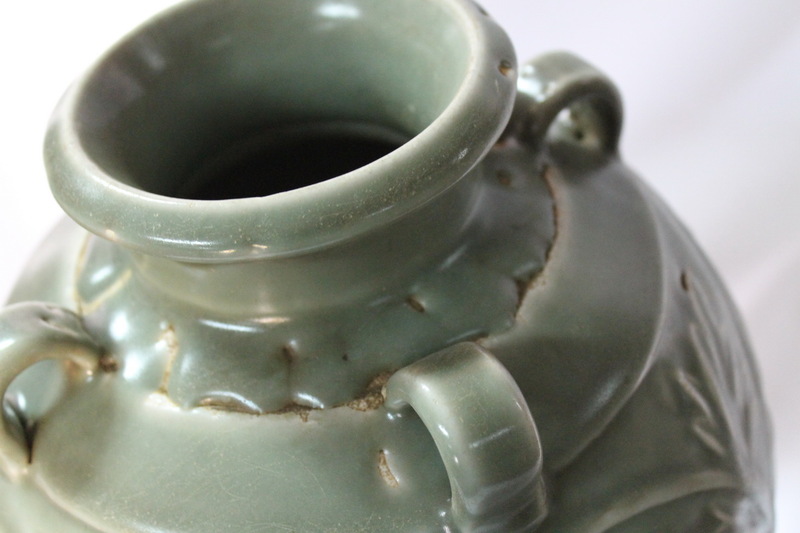 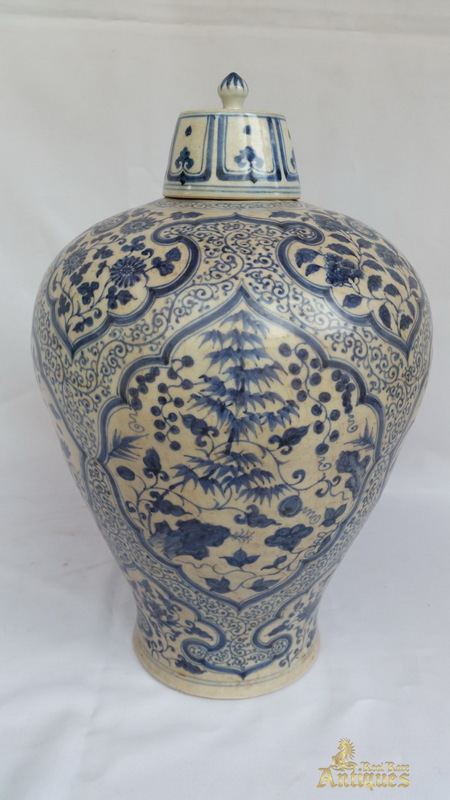 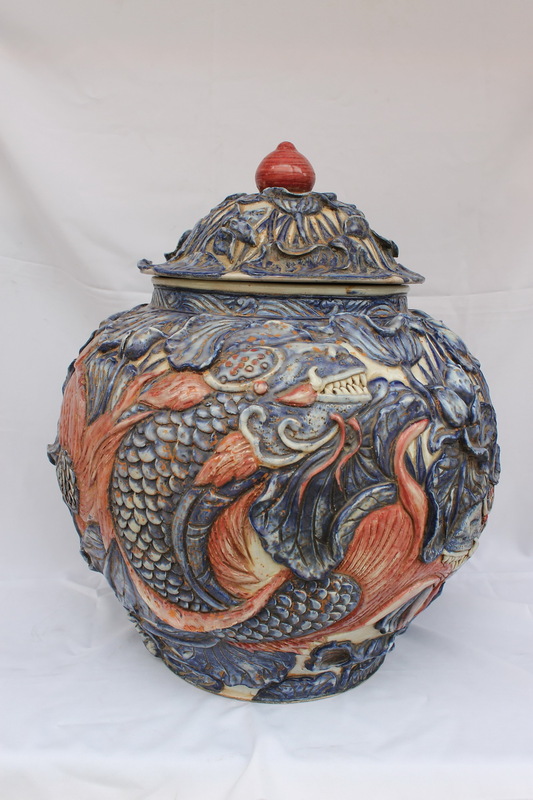 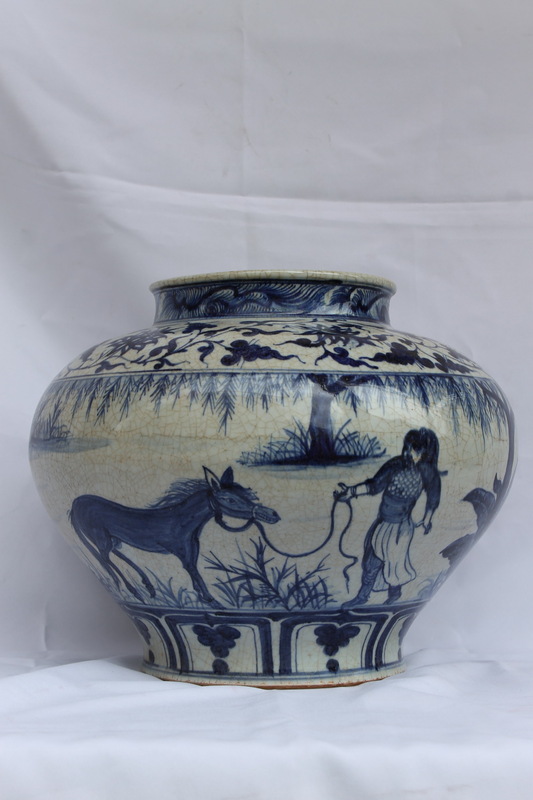 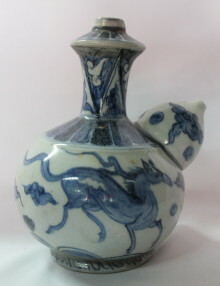 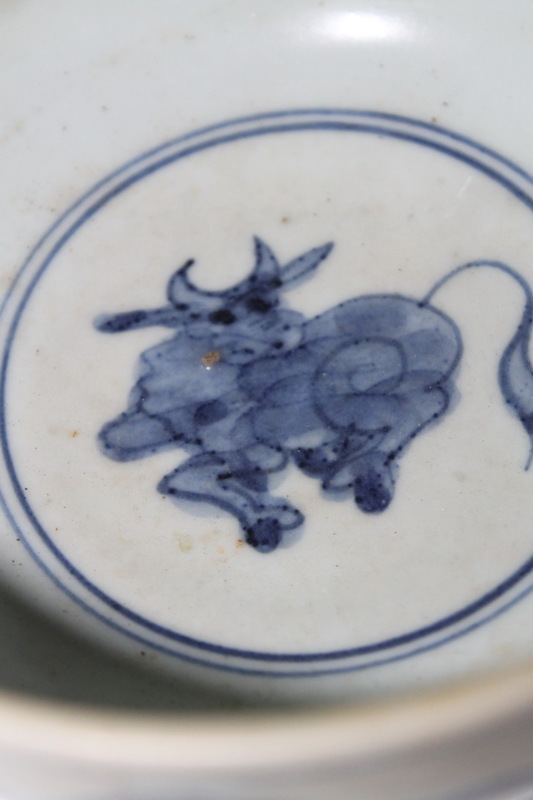 Chinese antique porcelain from late Song – Early Yuan dynasty. 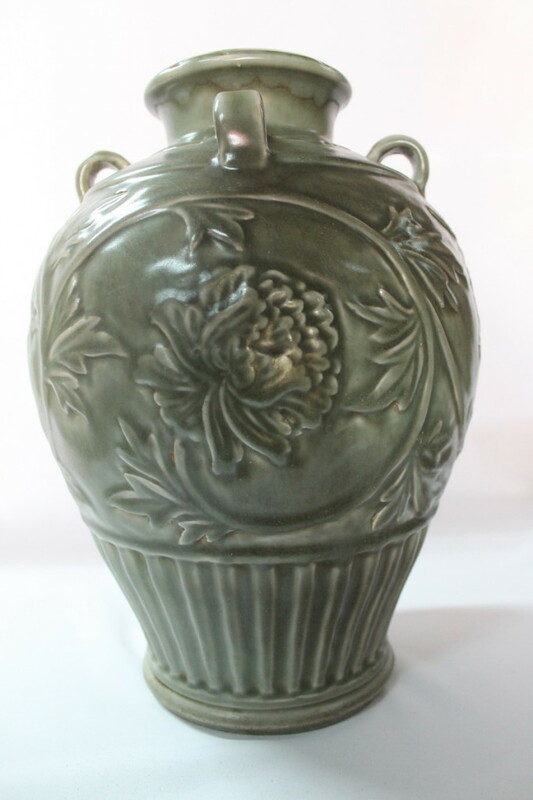 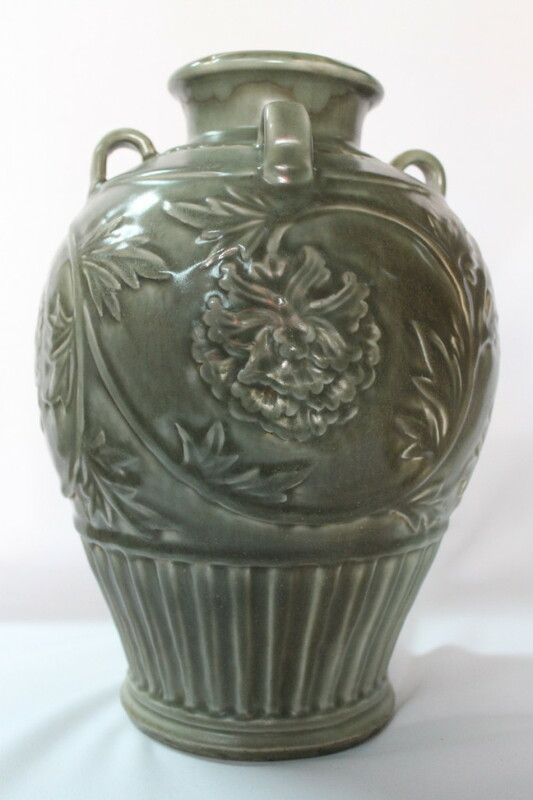 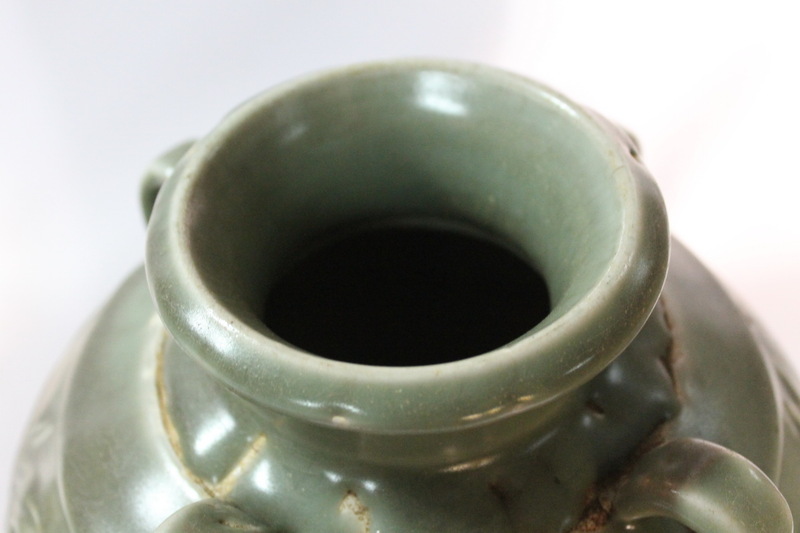 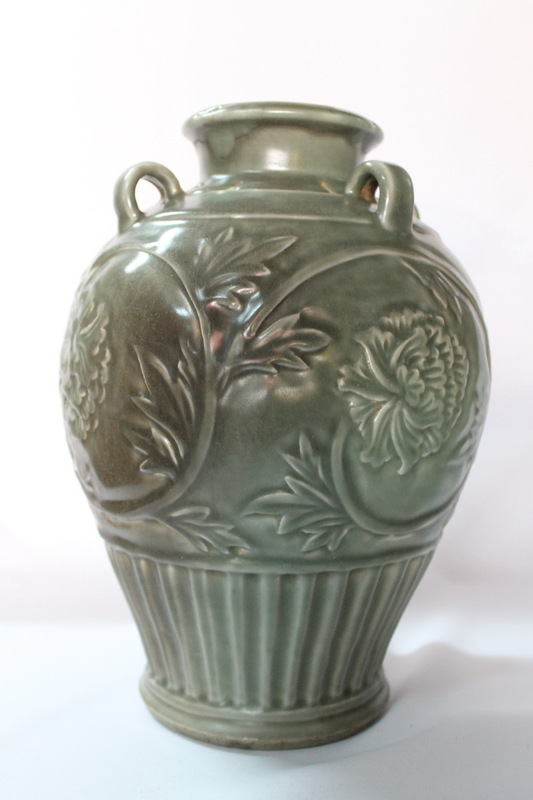 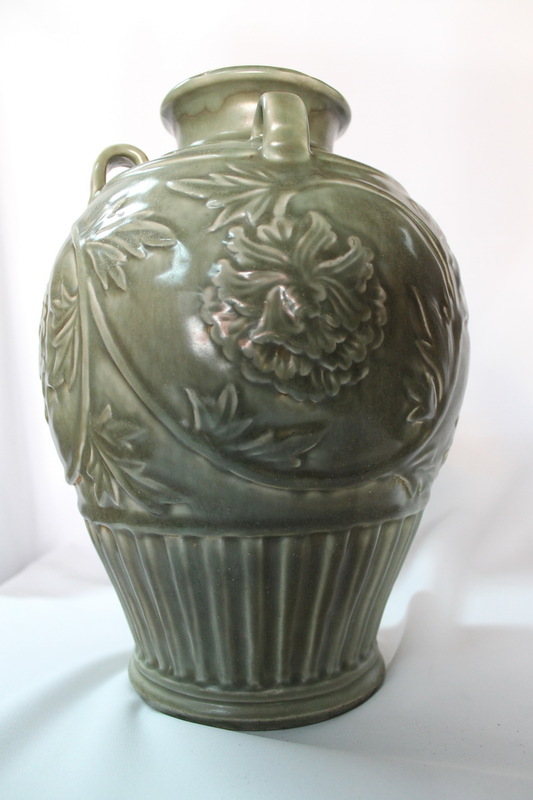 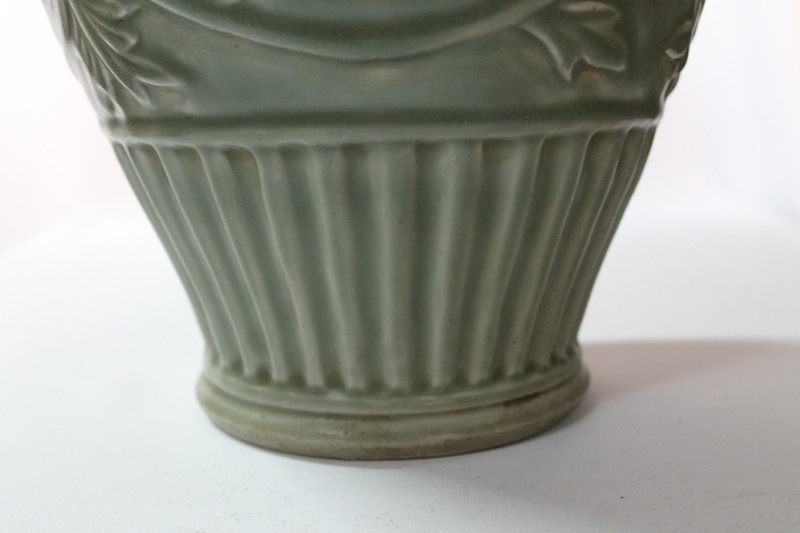 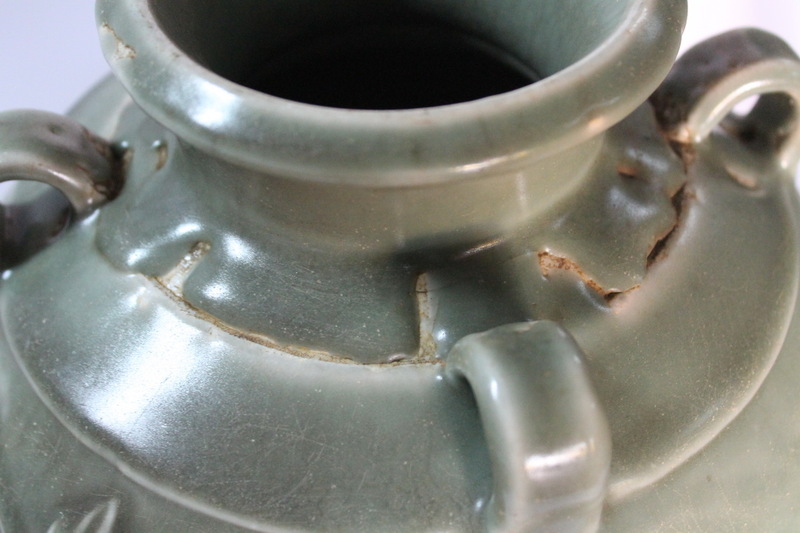 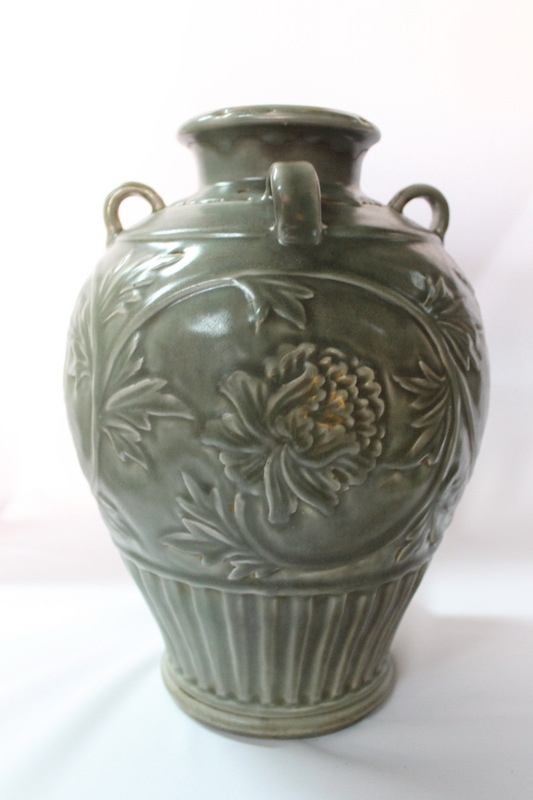 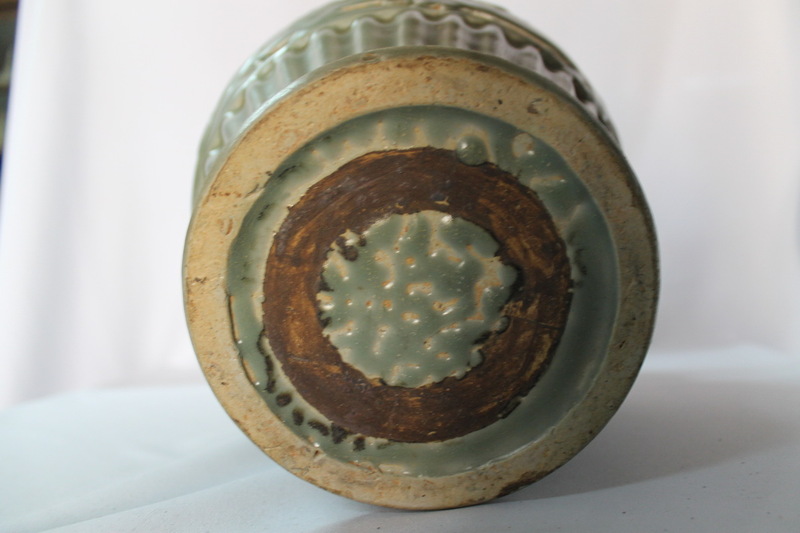 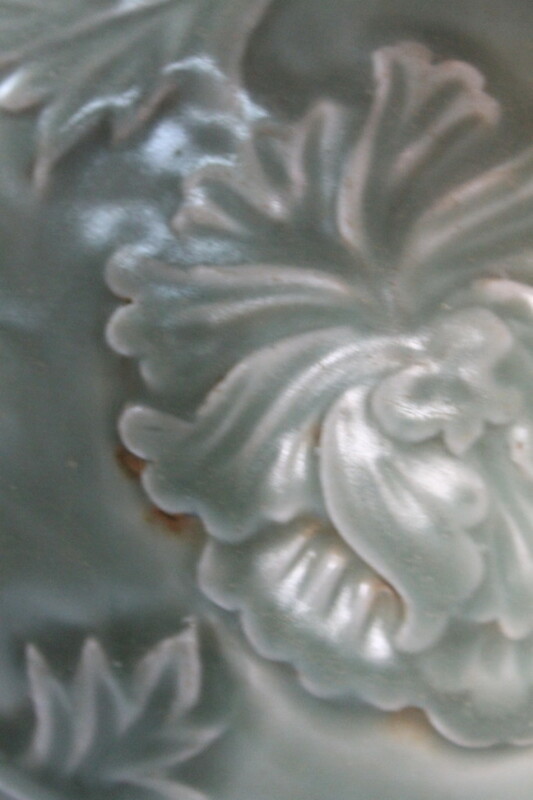 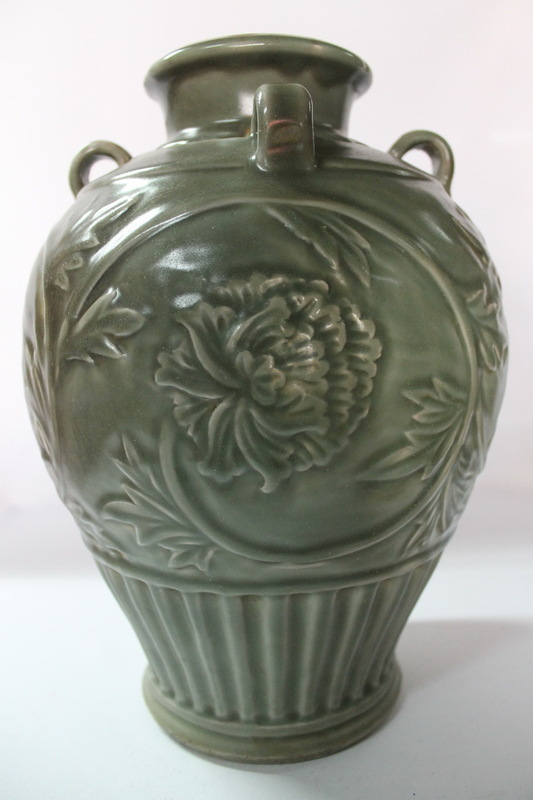 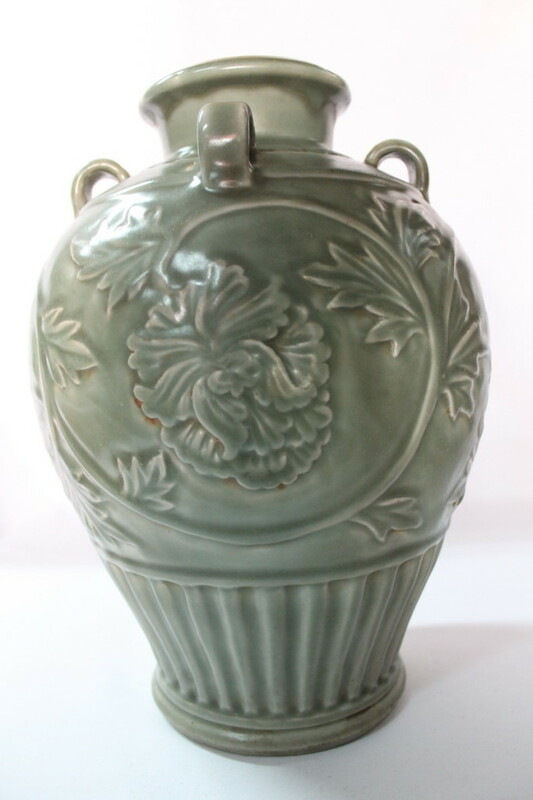 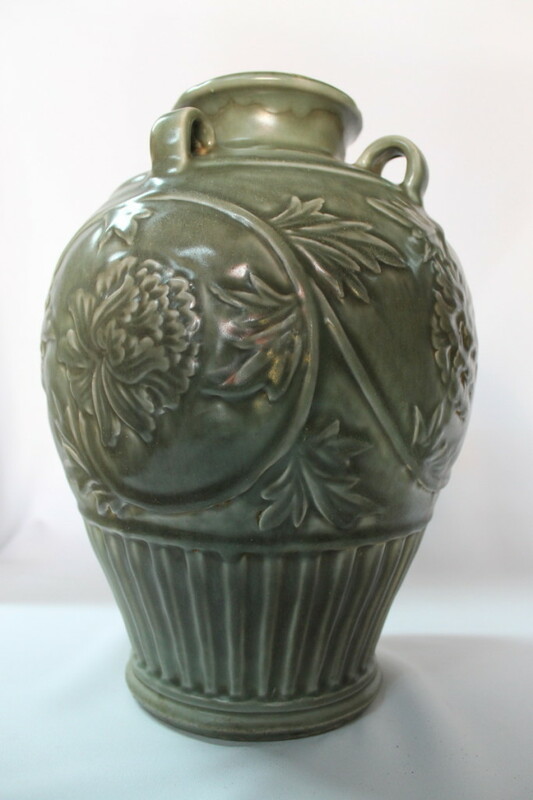 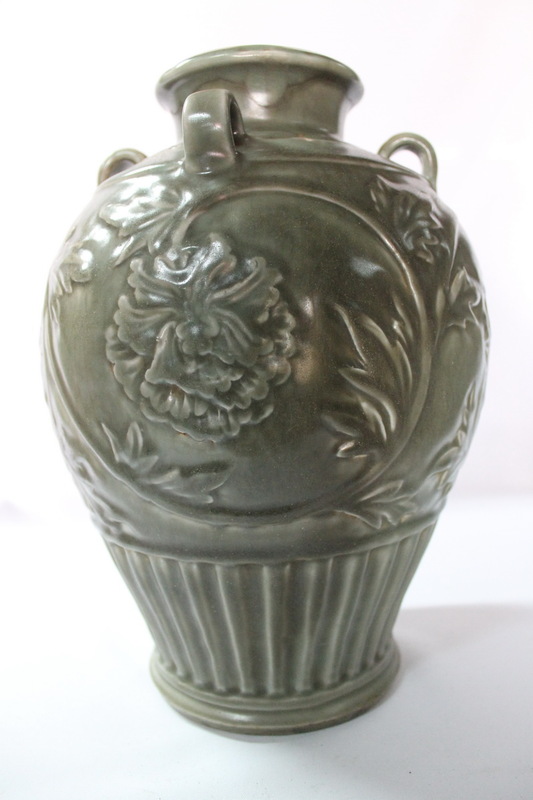 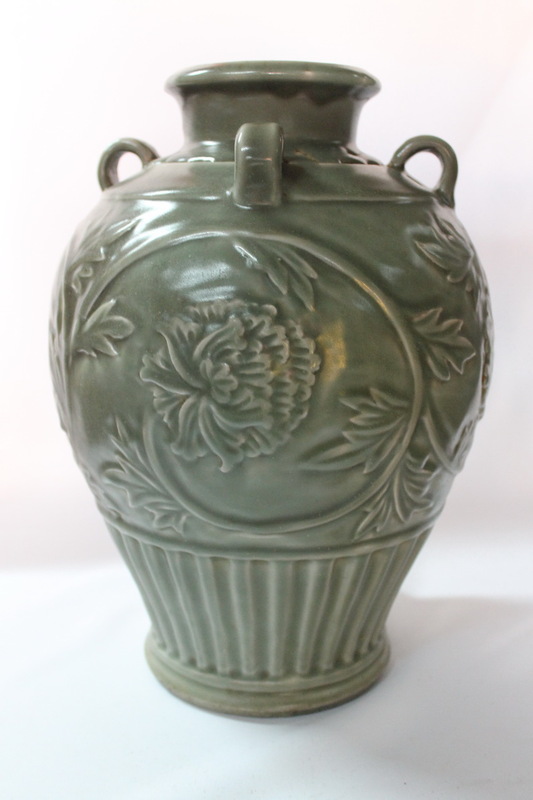 The vase has celadon glaze. 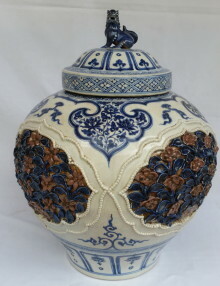 the painting is carved from the clay. 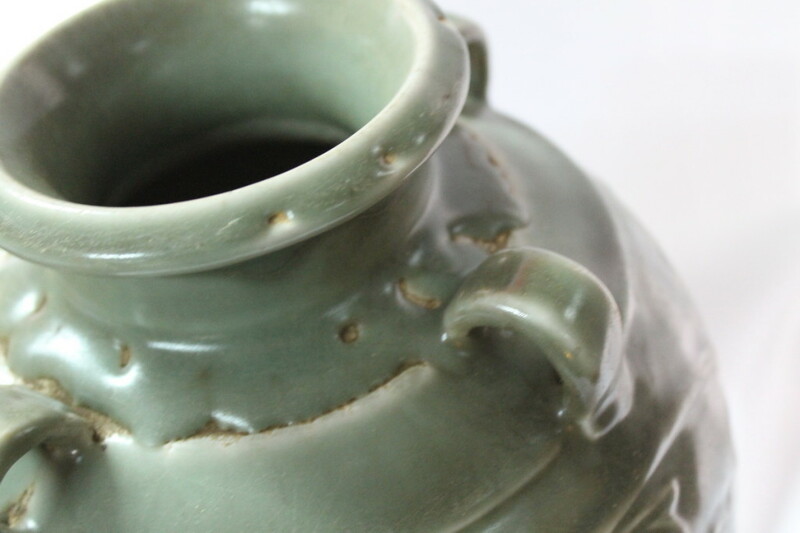 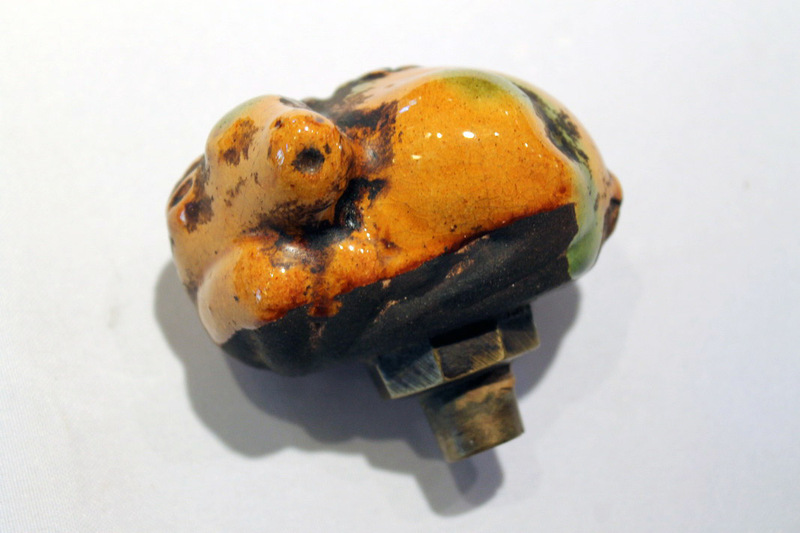 it has some glaze contractions. 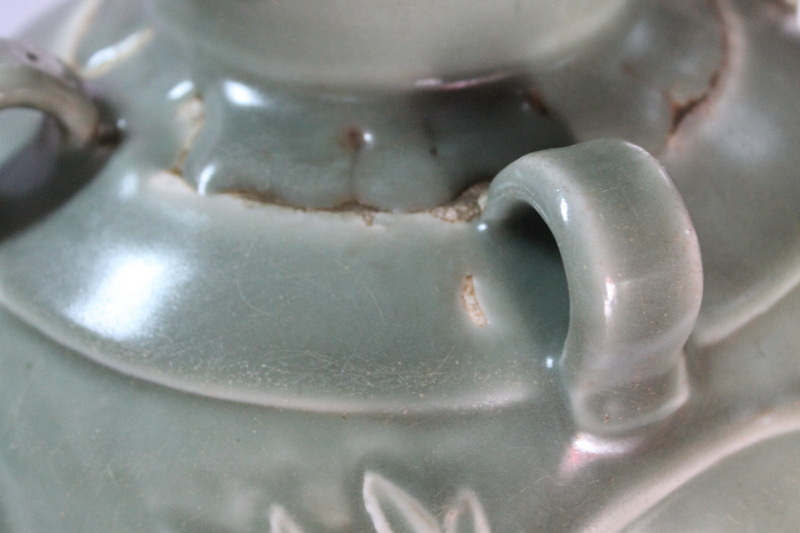 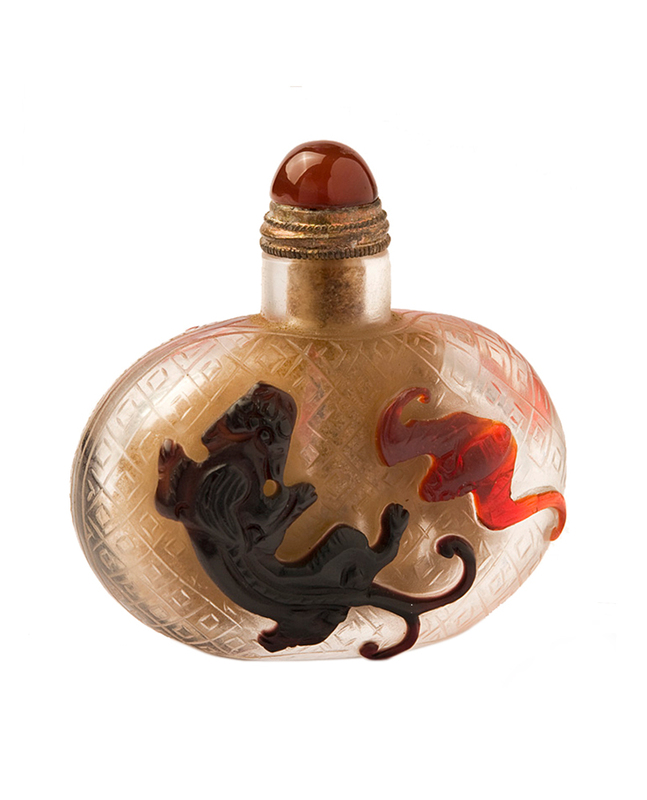 one side of the vase was too close to the fire and shows a bit darker color from the flames. 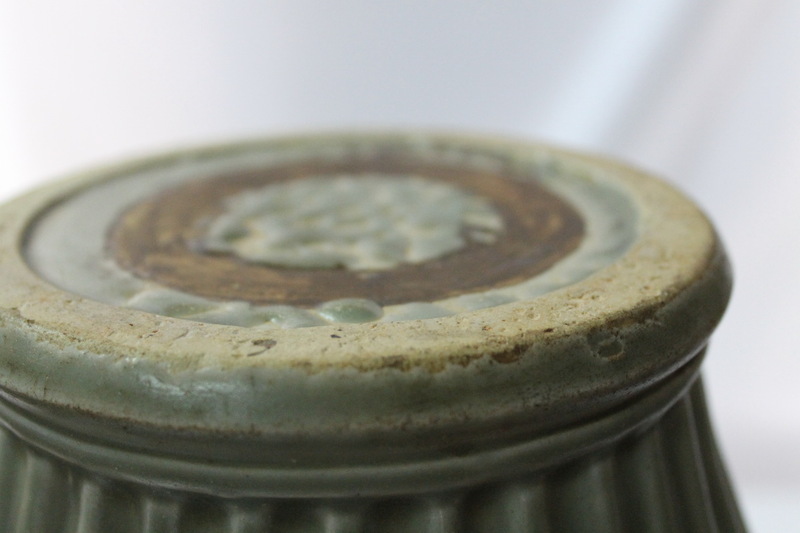 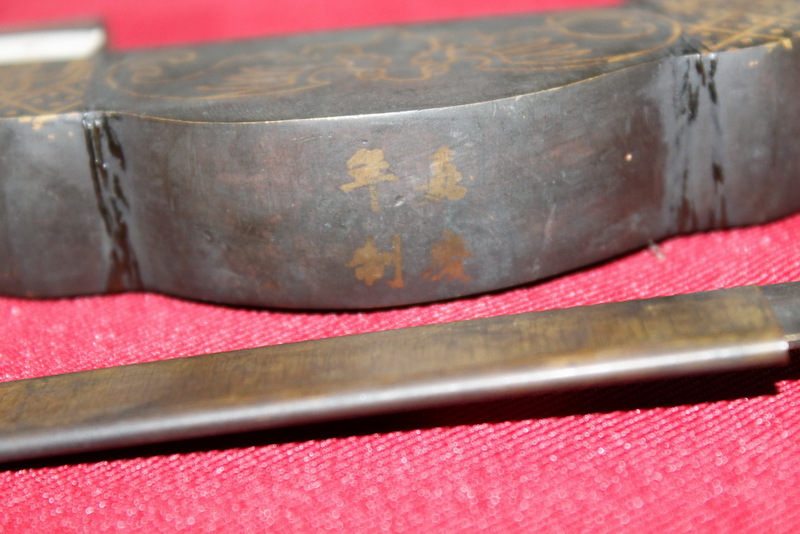 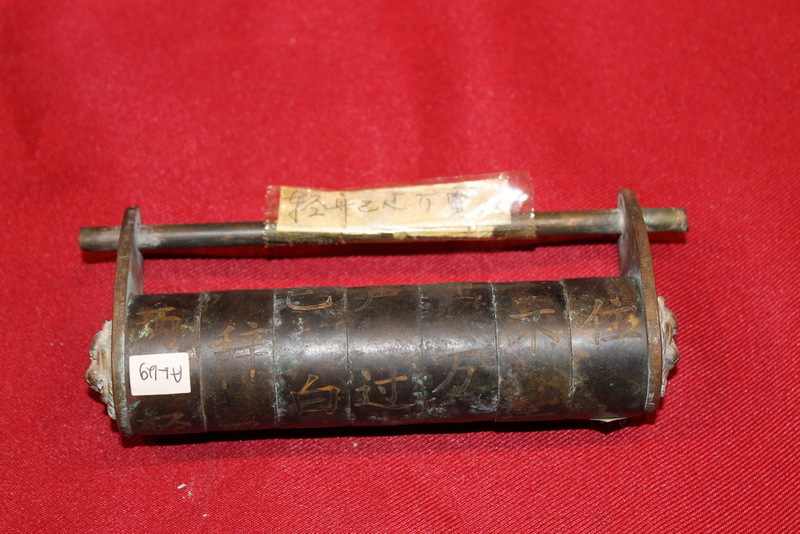 there are rust spots on the bottom.